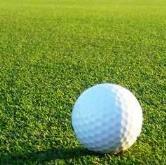 Turf Avenue's artificial turf – see our wide selection of quality synthetic lawn grass. Different heights of lawn turfs. Products that are summer blend or spring blend. 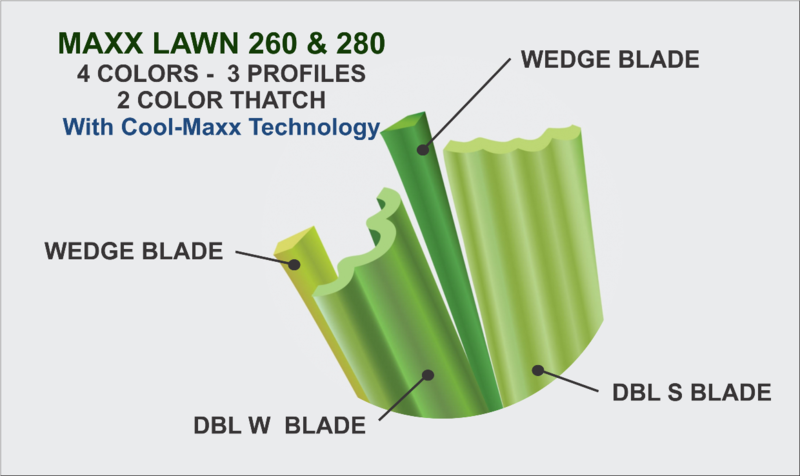 A wide variety of different grass blade profiles and thatch colors. 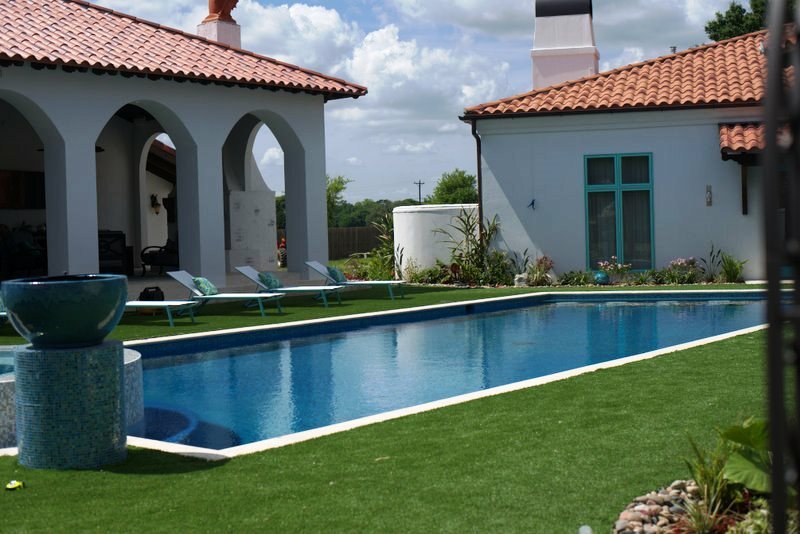 Contact us today to learn more about the endless synthetic turf application and installation possibilities with Turf Avenue. ***Note:We do our best to have ample stock in all our warehouse locations throughout the United States. On occasion we will be out of stock on one or more products in one or more warehouses. If this occurs the customer will have the option for a full refund or wait for that warehouse to be restocked or pay the freight charges. Again this situation is rare and we apologize in advance for any inconvenience and thank you again for choosing LifeLike Turf as your quality artificial turf provider.